Want some hands-on fun for Chinese New Year? 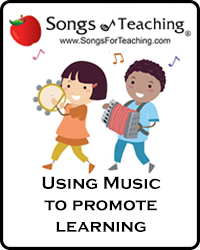 This is our latest music mini-lesson created to take kids, teachers and parents around the world through music, crafting and coloring fun. Here’s what you’ll find inside the Chinese New Year mini-lesson. 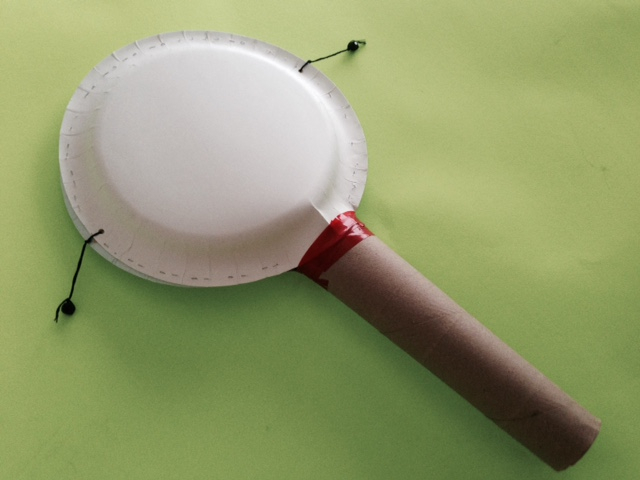 You’ll find instructions to make a personal or class sized gong. You can decorate the gong with the animal symbol for this year or pick the symbol of the birth year for anyone you know. How do you find the animal associated with a birth year? We’ve got a handy chart so you can see if you are a dog, a snake an ox or a dragon. 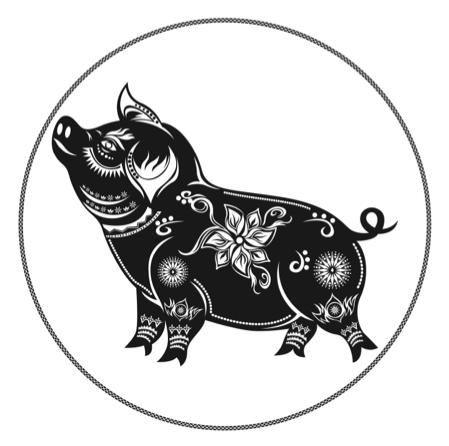 You might also be a horse or a sheep or goat or this year’s animal – the pig! What would Chinese New Year be without a monkey drum (pellet drum) also known as a bolang gu. 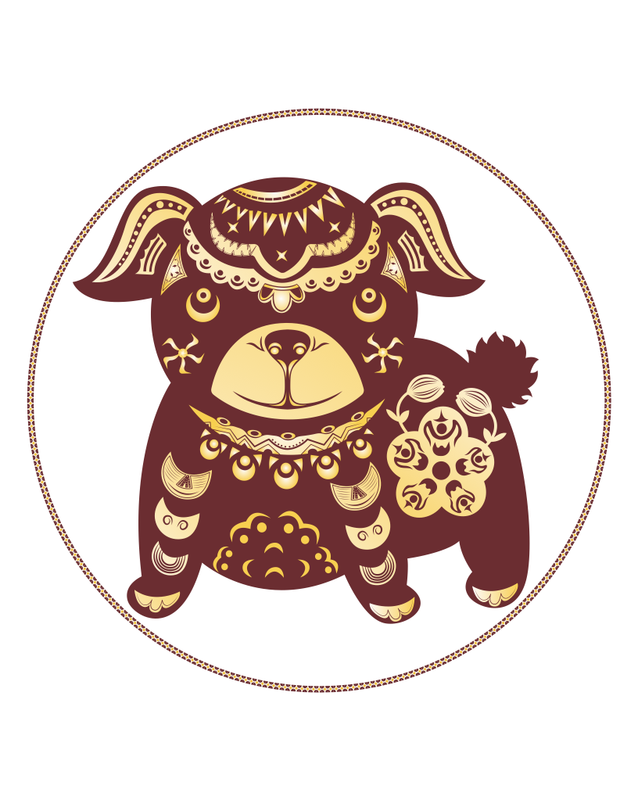 Did you know that bolang gu were originally used for special ceremonies but now are seen more as toys for young children? And what do you sing for Chinese New Year? You have to sing “Gong Xi Gong Xi”! 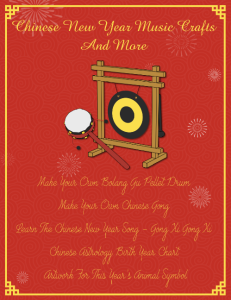 We’ve included a page of lyrics for Gong Xi plus a translation and explanation so you can both sing and understand the Chinese New Year song. 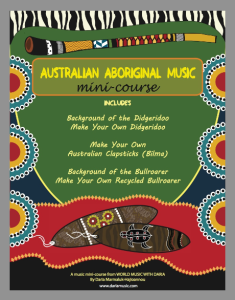 In addition to the Chinese New Year music mini lesson, we’ve created one to explore Australian Aboriginal music (https://www.teacherspayteachers.com/Product/Australian-Aboriginal-Instruments-Music-Mini-Course-2816723), Instruments of India (https://www.teacherspayteachers.com/Product/Instruments-of-India-Mini-Course-2682389), Ancient Instruments of the Middle East (https://www.teacherspayteachers.com/Product/Ancient-Instruments-From-The-Middle-East-Mini-Lesson-2127995) and even a complete E-book about growing up as a child in the Andes (https://www.teacherspayteachers.com/Product/A-Childs-Life-In-The-Andes-E-Book-Plus-Music-CD-639838). If you love this type of materials you might want to follow me on TPT, where they are all posted. 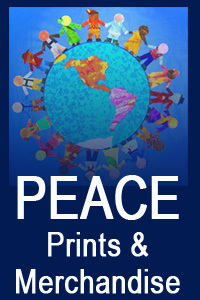 Here’s direct links to just a few freebies you may like. 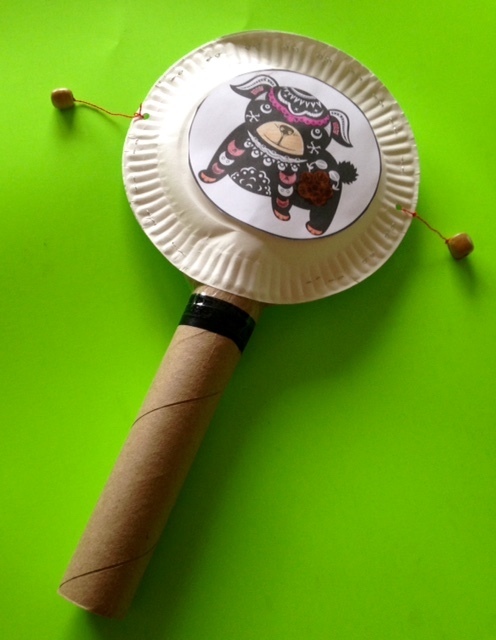 Make Your Own Bolang Gu – Chinese Pellet Drum! The Chinese Lunar New Year is quickly approaching! 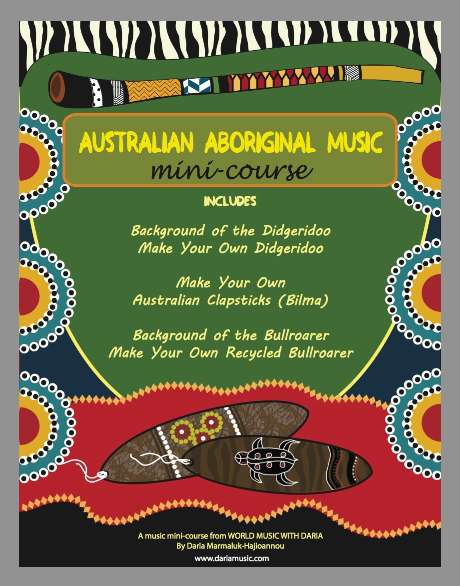 Here’s a fun musical craft for one of the most popular noise-makers played by children at this time of year. 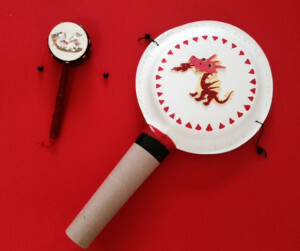 The Bolang Gu (波浪鼓；pinyin: bo lang gu) is a simple instrument also called a monkey drum, a pellet drum or a rattle drum. It’s a two-sided drum with small beads or pellets attached to it’s sides. When the drum is played the pellets bounce off both sides and create a really unique sound. Although these clever little instruments are often used by street vendors and seen as children’s toys, they also date back to ceremonies held in the Song Dynasty of China and are part of religious rituals in Tibet, Mongolia, India, and Taiwan. Making your own version of this creative little craft is easy. The supplies you need for one drum are: 2 paper plates, 1 cardboard paper towel roll, stapler, tape, a bit of string or twine, 2 beads and any materials you like for decoration. If you’re going to decorate your plates, it helps to do this first. In fact, it can be a good idea to have many plates and try lots of designs, then select your favorites for the two faces of your drum. What themes to use for your decorations? 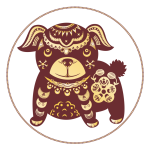 Choose any of the Chinese zodiac animals, Chinese calligraphy, Chinese New Year printables or whatever else inspires you! Once your plates are created, move on to the next step. Place your two paper plates “back-to-back”. Apply a few staples to hold them in place. Press the top part of your cardboard tube together slightly and insert about 1 – 2 inches inside the paper plates, where you want the handle to be. Continue stapling around the plates until you reach the other side and staple right up to the handle. This should hold it firmly in place, but you can also add decorative tape to make it even more sturdy and to add a design element. Now it’s time to add the beads. 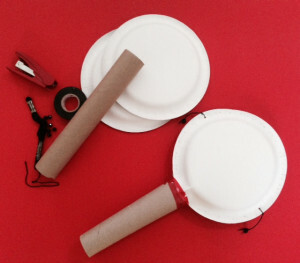 Start my making two holes on the right and left side of the drum halfway up the paper plates. Use a hole punch to make your 2 holes or have an adult help by poking the holes in the paper plates with the tip of a nail or an awl. Knot a bead onto a small piece of string, twine or embroidery thread and tie onto each side, leaving about 2 – 3 inches of string. The length of string allows the beads to bounce back and forth to create the signature sound of the drum. Although this little drum looks so simple, there are actually quite a few ways to play it. Place the handle between two hands and “rub” back and forth for the classic sound effect of a monkey drum. Or hold in one hand and rotate the drum back and forth while you move your arm like a dancer. In fact, if you take a look at the video below, the three dancers are using bolang gu as part of a wonderful and energetic dance routine. 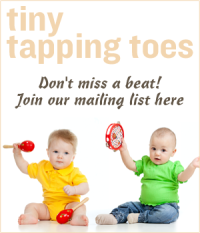 Feel free to get just as creative and make up your own moves and inventive ways to make music with your new drum!